Please join us from 7:00pm to 9:00pm on Thursday, August 17th on the veranda of Jimmy V's at the Sheraton Hotel, downtown Raleigh. Drinks and Food served and sponsored by Lexis Nexis. Courtesy to all registrants. Conference registration begins now with discounted rooms at the Sheraton through August 12, 2017. After August 12th all rates go up! Registration for the conference ends Tuesday, August 14th at 5:00pm. 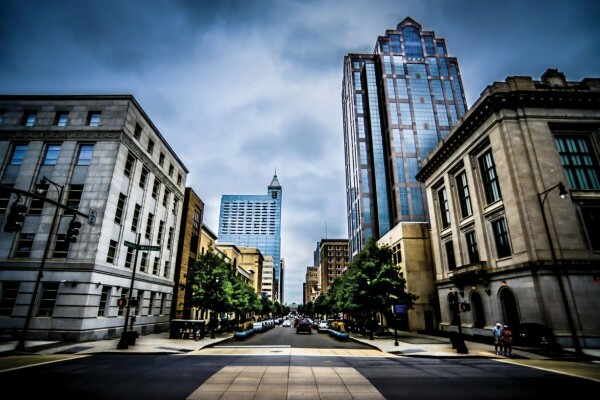 Enjoy your first night at the conference exploring downtown Raleigh. We will learn about the crazy laws that still exist in North Carolina and the history that started it all. Now with Ghost Stories! Thursday, 9:00pm to10:15pm pick up at Jimmy V's. Interested in attending the Friday evening banquet to participate in the silent auction, raffles, hear the keynote address and see the Judge of the Year receive her award and "Gwyneth B. Davis Public Service" awards presented. Register here for the banquet only. 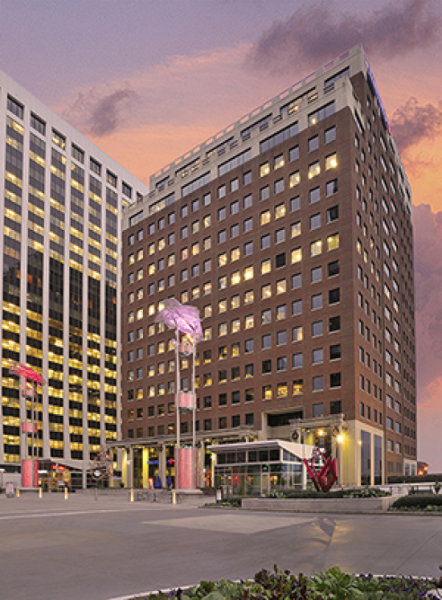 Reserve your hotel rooms for the 2017 Capital Conference. Regular registration through August 17, 2017. Call toll-free 1-800-325-3535 (24/7) and mention the group name NCAWA 39th Annual Conference in order to receive the special group rate.